StreetEasy is New York City’s leading real estate marketplace — from studios to high-rises, Brooklyn Heights to Harlem. 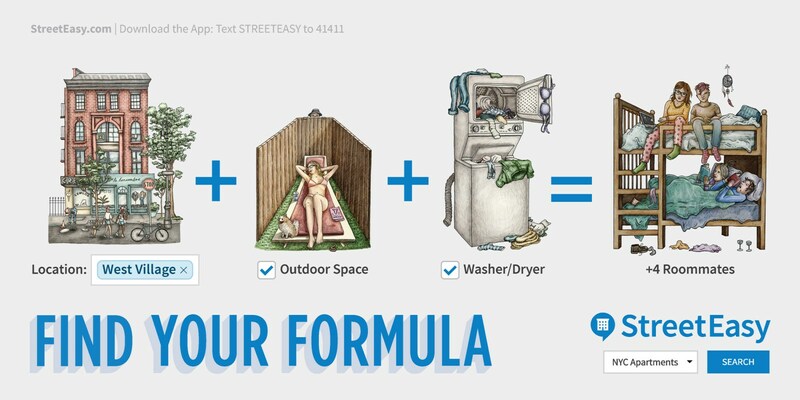 To understand the data better, take a look at the apartments on StreetEasy: www.streeteasy.com/rentals. If you would like to follow along this lesson off-platform (locally on your computer), you can download the .csv file from our GitHub [download].